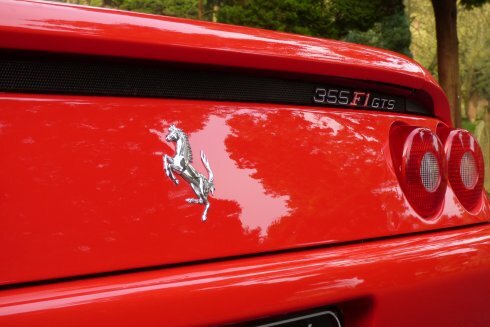 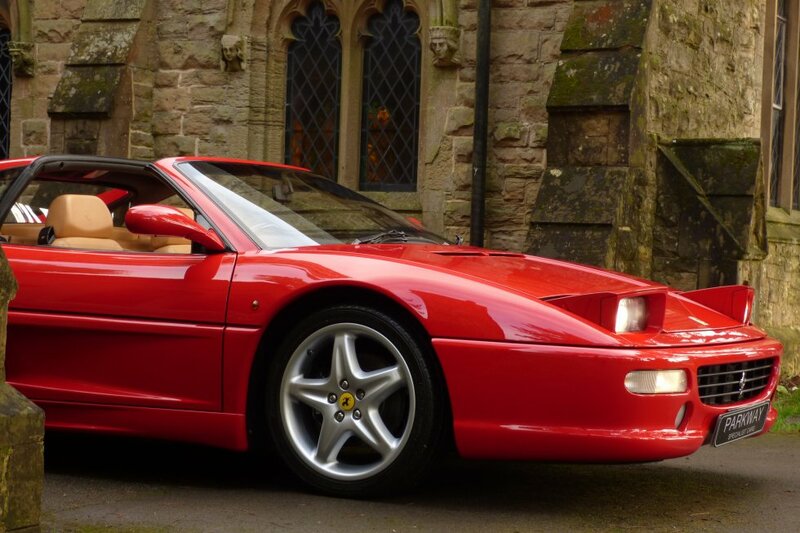 A Rare UK GTS RHD F1 With Total Ferrari Service History. 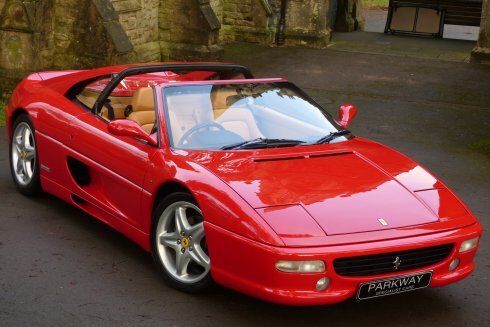 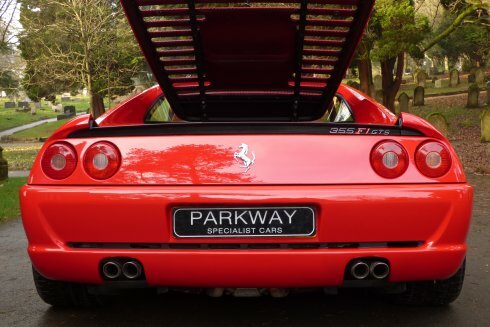 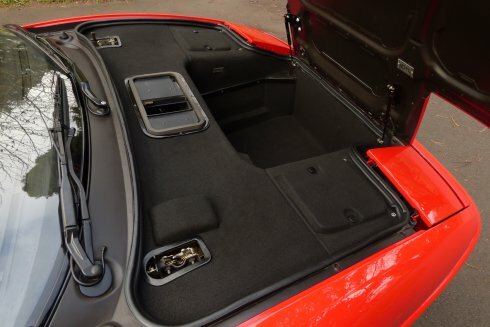 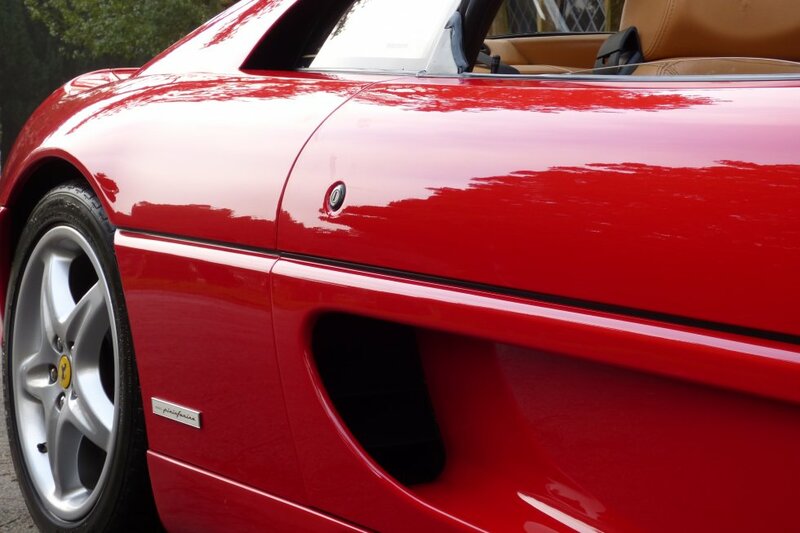 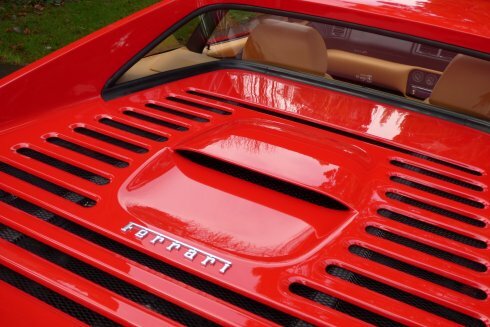 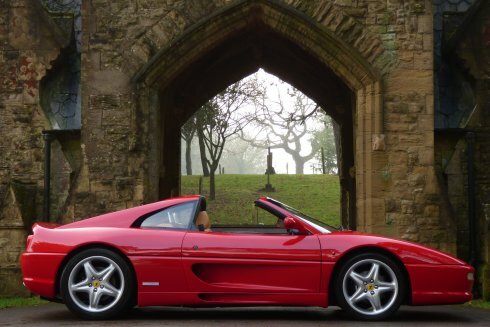 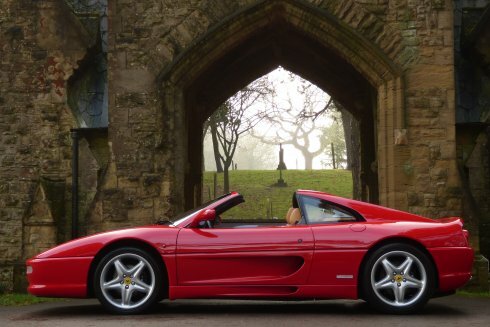 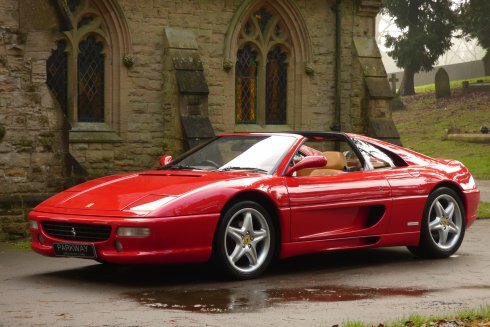 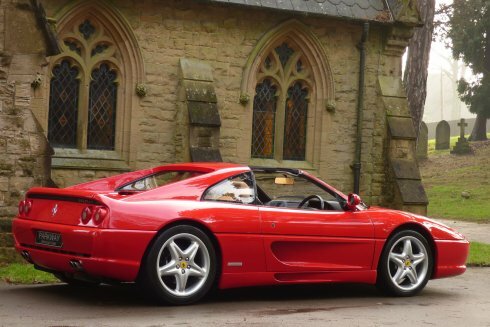 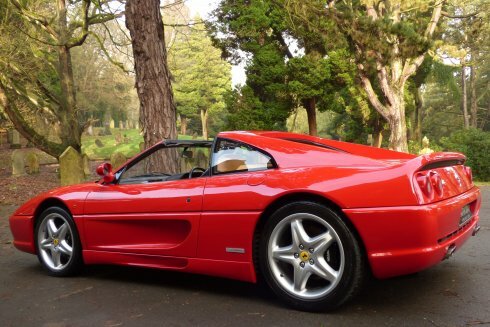 The F355 GTS Offered Clients The Attractive Option Of The Removable Targa Top Roof. 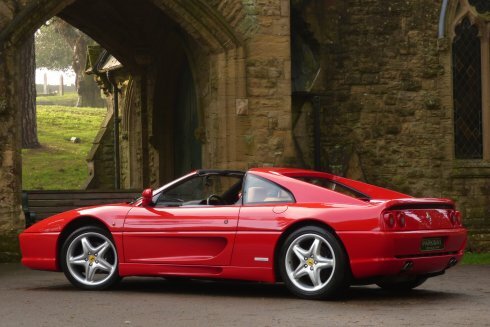 During Production Ferrari Claimed Just 2577 Cars Were Built, With The Split Of 2048 Manual Cars And Just 529 Semi Automatic F1 Cars Worldwide, With Just 78 Cars With The F1 Box Vehicles For The UK. 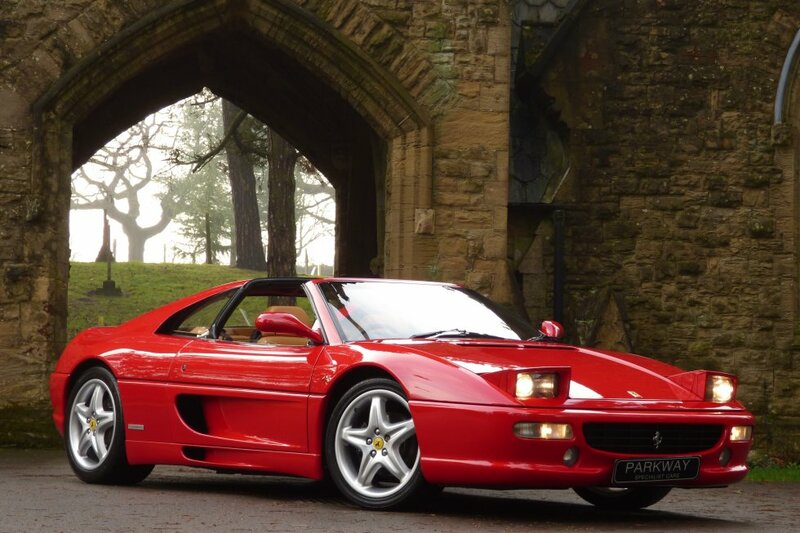 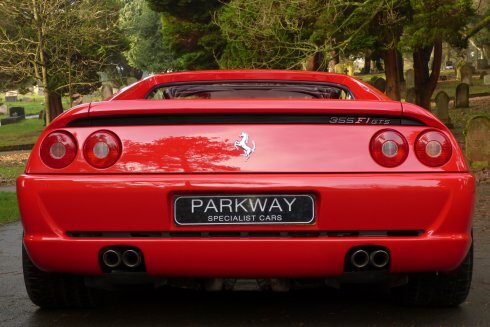 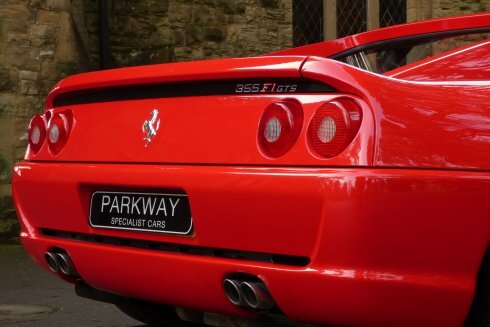 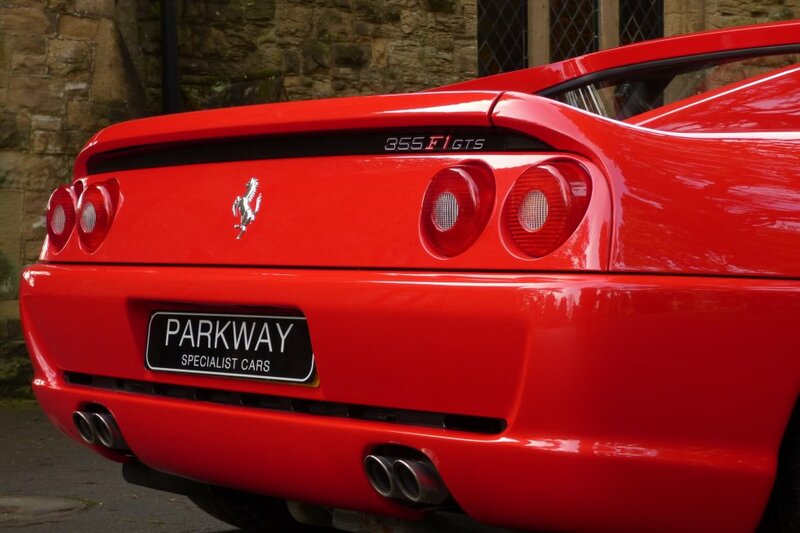 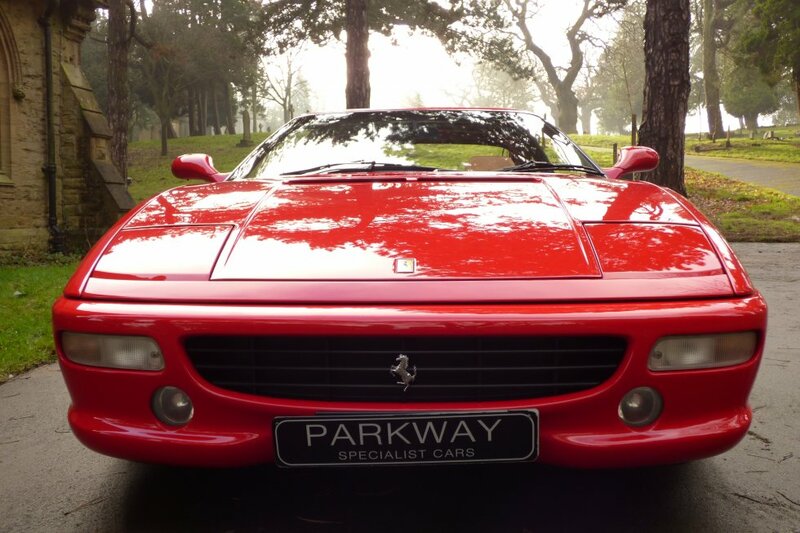 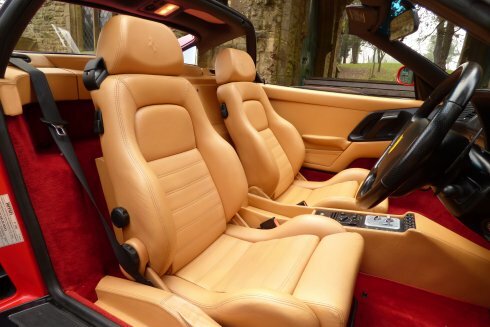 The F355 Was An Evolutionary Jump From The Ferrari 348 And With The Pininarina Designed Body, Teamed With The Uncluttered Interior Cabin Space, Was Seen To Be A Game Changer From The Ferrari Factory. 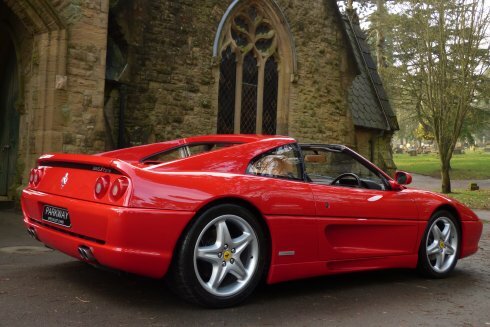 The Service Inventory Is Total Ferrari With Visits At 6474, 6761, 8753, 9554, 11421, 14647, 15906, 20238, 24675, 28260, 30241 & 30572 Miles, Which Was Carried Out By Graypaul Ferrari In February 2017, To Include A Full Engine Service, Spark Plugs, A Full Cam Belt Change & Tensioners, Which Will Now Set This Stunning Example Ready For The Next Lucky Keeper/Investor. 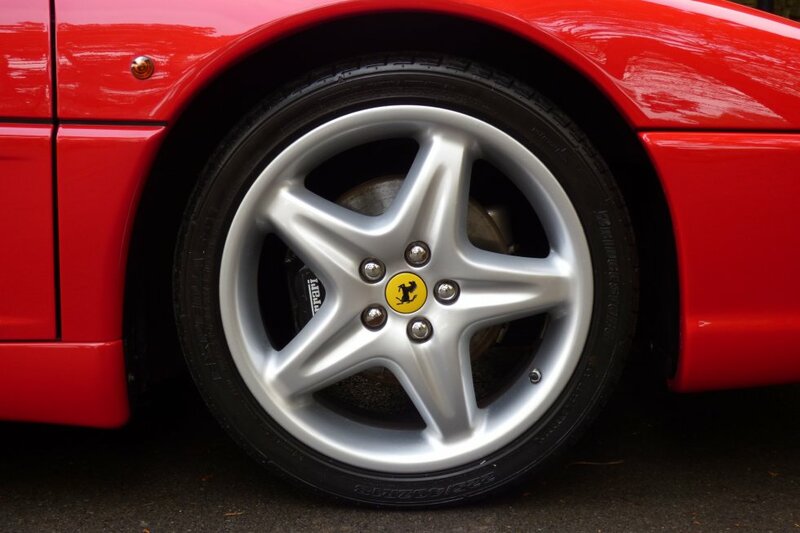 Buying Into These Older Italian Classic Cars Can Be Difficult However We Can Confirm These Further Important Notes On This Special Car: 1. 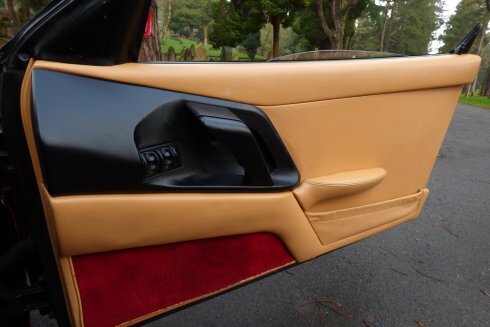 The Car Has The Original Factory Panels 2. The Car Has The Original Factory Glass 3. The Floor Is In Perfect Condition, With No Past Weld Or Repair 4. 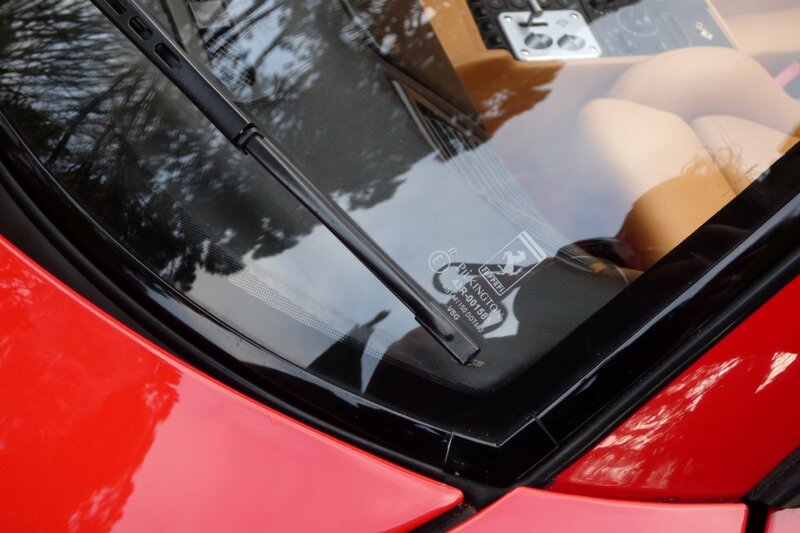 There Are No Crack Marks To The Suspension 5. The Clutch Is Only 20% Worn 6. 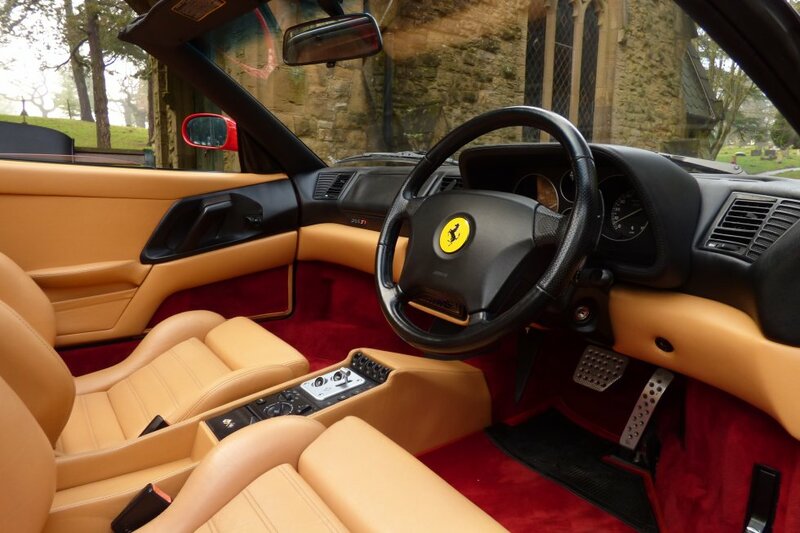 The Heating System Works Perfectly & Correctly 7. 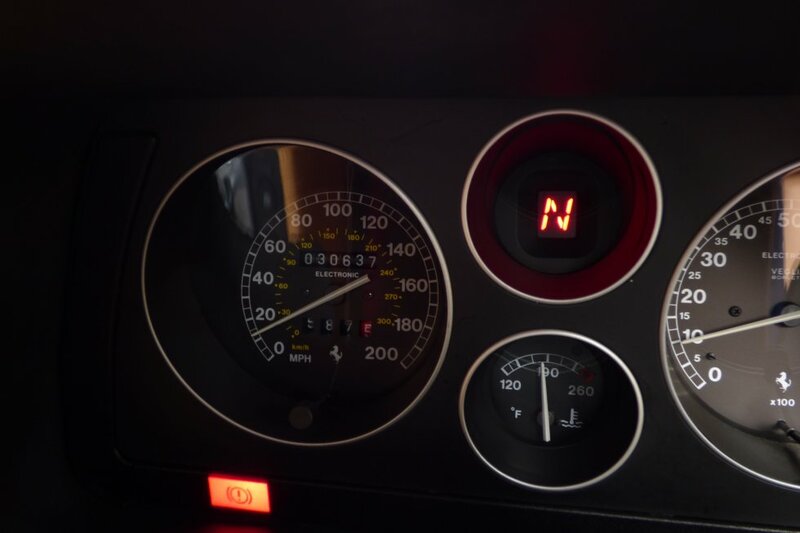 All Internal Switches Work Correctly With No Faults Or Issues 8. 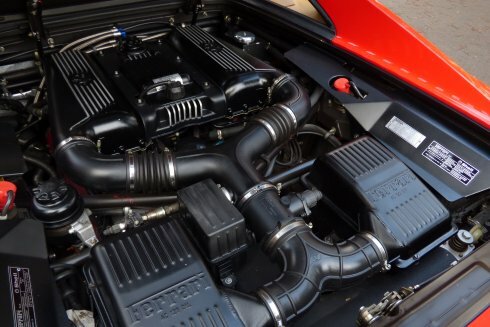 The Car Is Factory Standard To Include The Exhaust System 9. 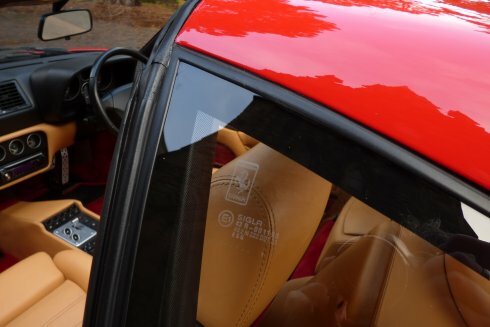 The Targa Seals Have No Cracks Or Damage. 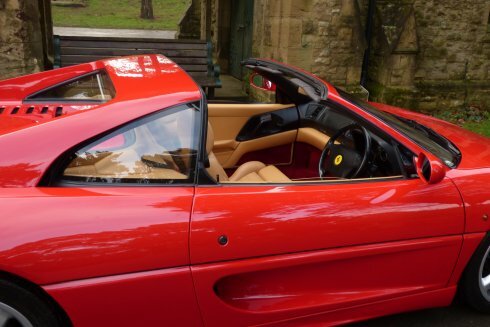 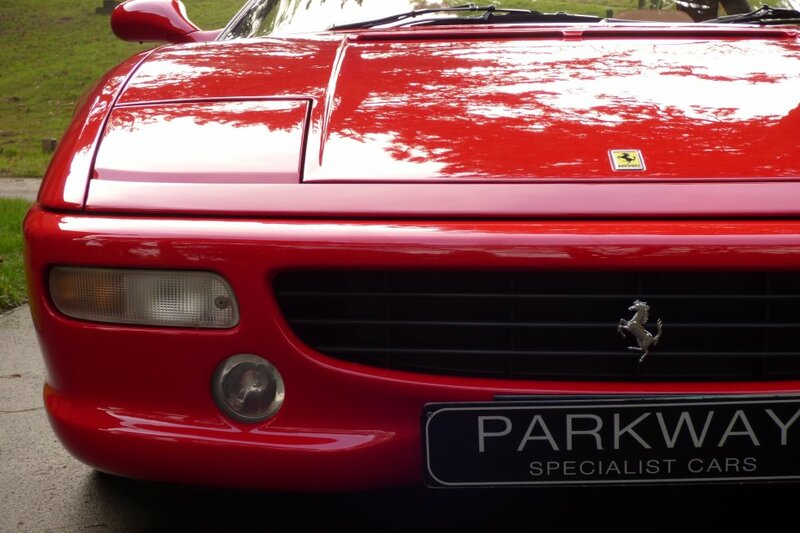 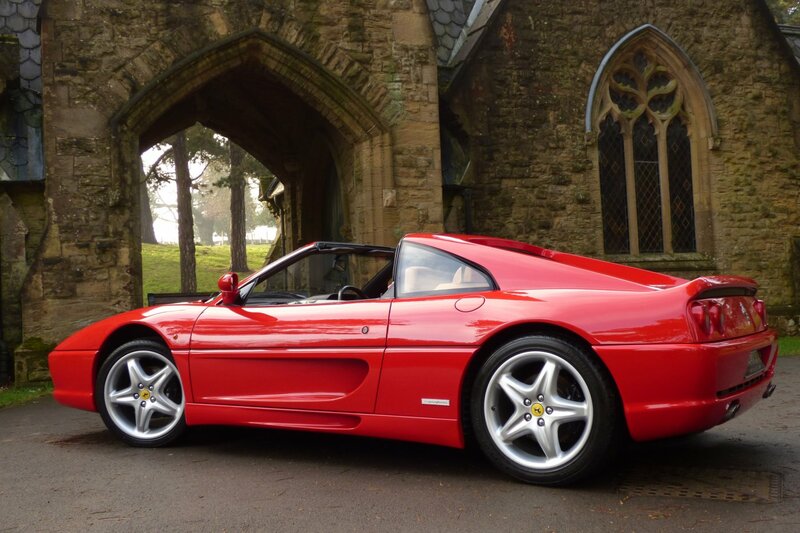 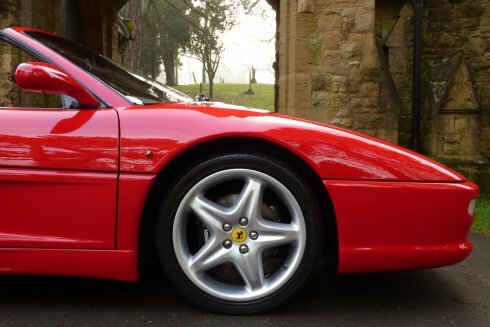 So To Re-Cap A Perfect Original Factory F355 GTS. 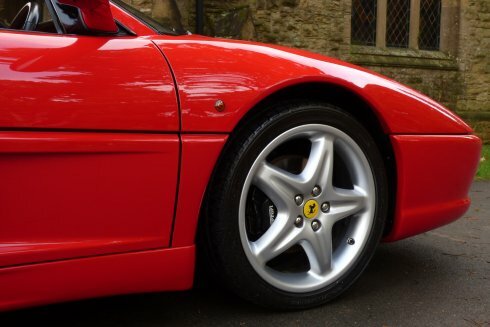 This Much Loved Shape From Ferrari Is Now Seen As An Instant Classic Collectable, Which Looks Stunning From Every Angle And Is Available To View And Acquire From Our Heated Showrooms. 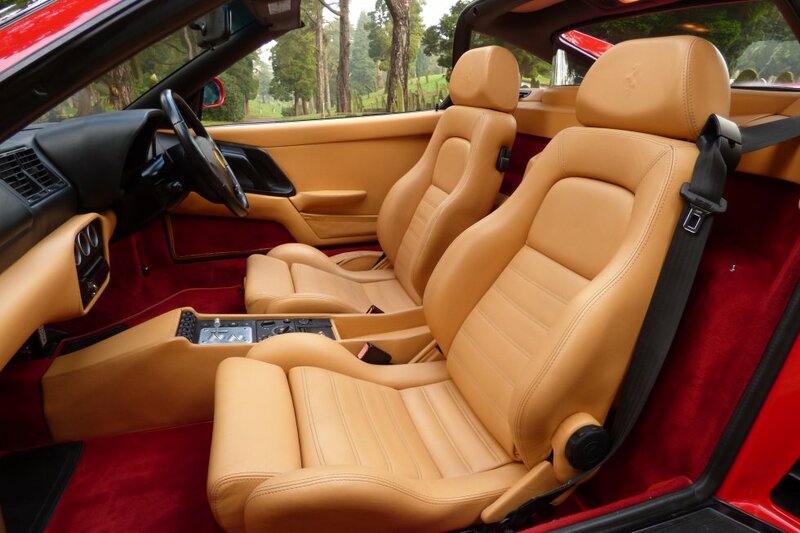 The Interior Is An Exciting Look With Ferrari Embossed Tan Leather Sport Seats, Which Have Been Kept To An Amazing Original Finish, Detailed With Undamaged Black Twin Needle Stitchwork. 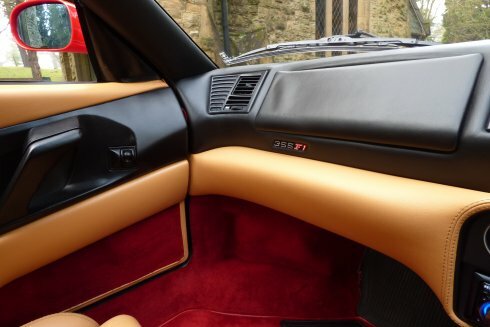 The Leather Dash Is Presented In Nero Black And Tan, Which Wraps Around The Snug But Surprising Large Cabin Space, But Still Has The Embossed GTS Detailing, Which Confirms To Both The Driver And Passenger That They Are Sat In Something That Little Bit More Special. On The Lower Section To The Interior Rosso Red Carpets And Nero Seat Belts, Finished The Interior Off In A Classic Fashion. 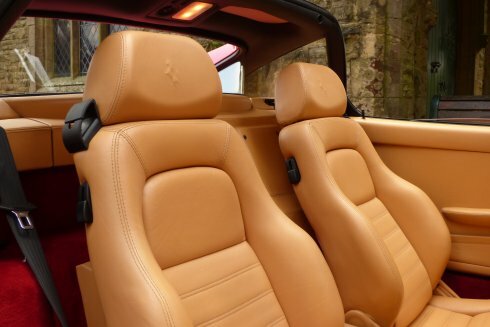 A Perfect Mix Of Design And Style. 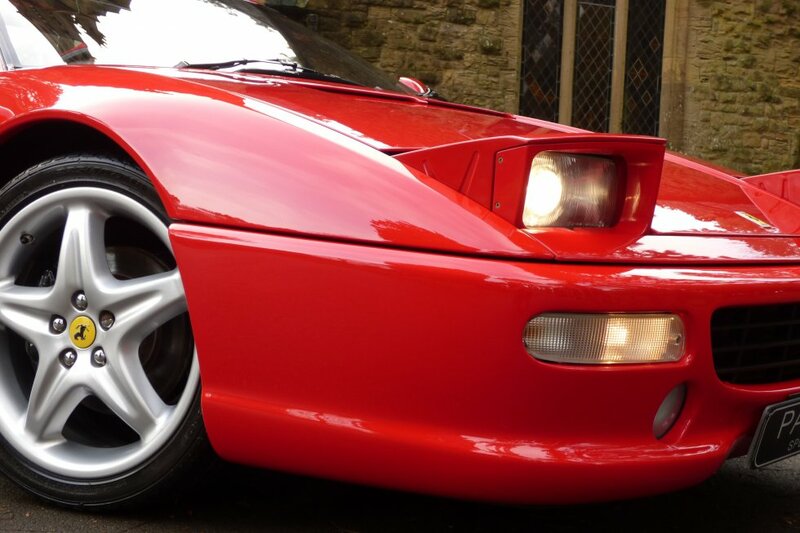 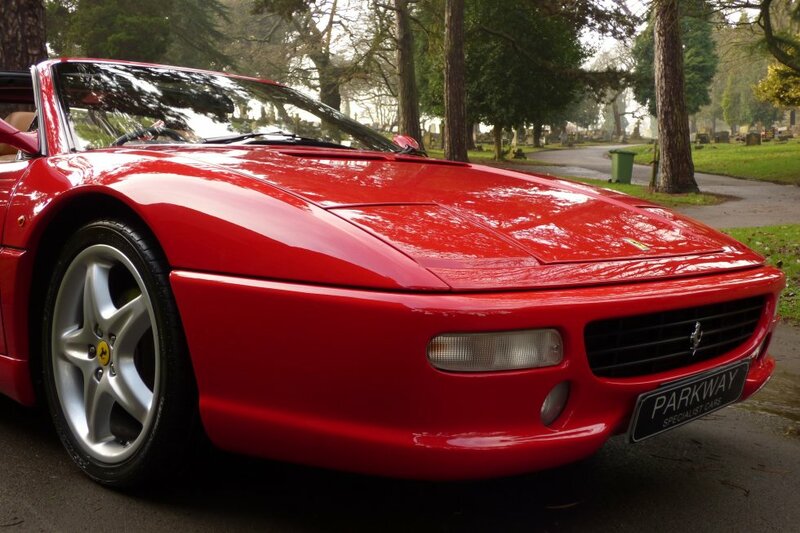 A Truly Remarkable Looking Car With The Striking Styling That Has Stood The Test Of Time, With The Rosso Corsa Red Showing Off All Lines And Curves, With All Aspects Finished In A Subtle But Distinctive Way. 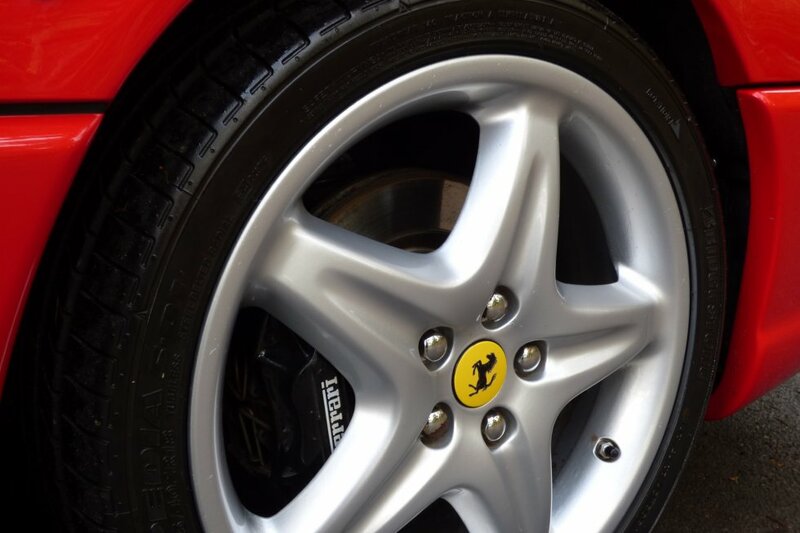  The 16" Factory Five Star Alloy Wheels Are In Lovely Unmarked Condition And Are All Wrapped In Branded Tyres. 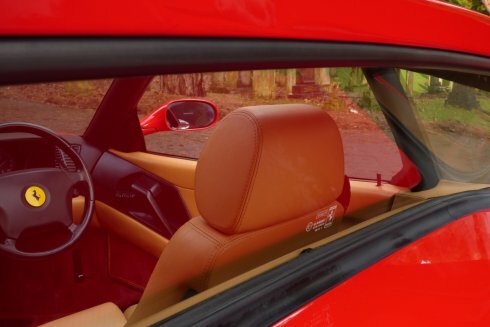 Further More The Black GTS Targa Roof Offers No Past Heavy Wear Or Damage And On That Fine Sunny Sunday Afternoon Sits Perfectly Behind The Driver & Passenger Seats. 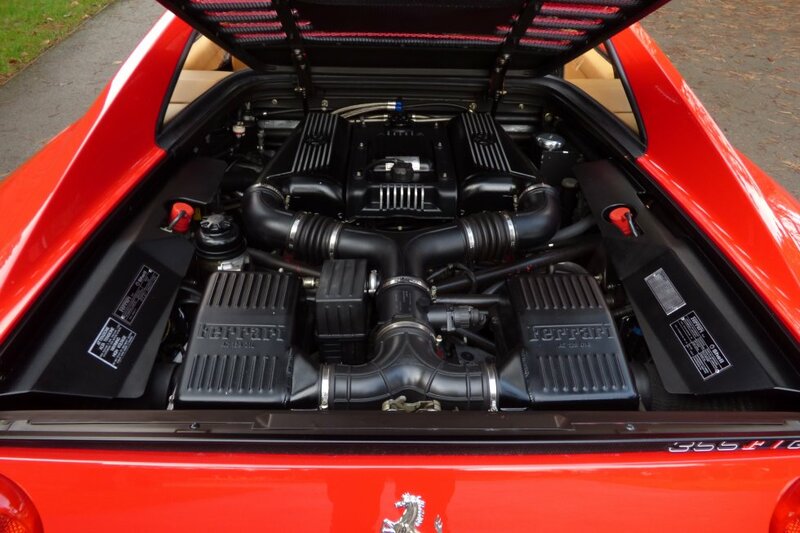 The Embodiment Of Beauty And Power. 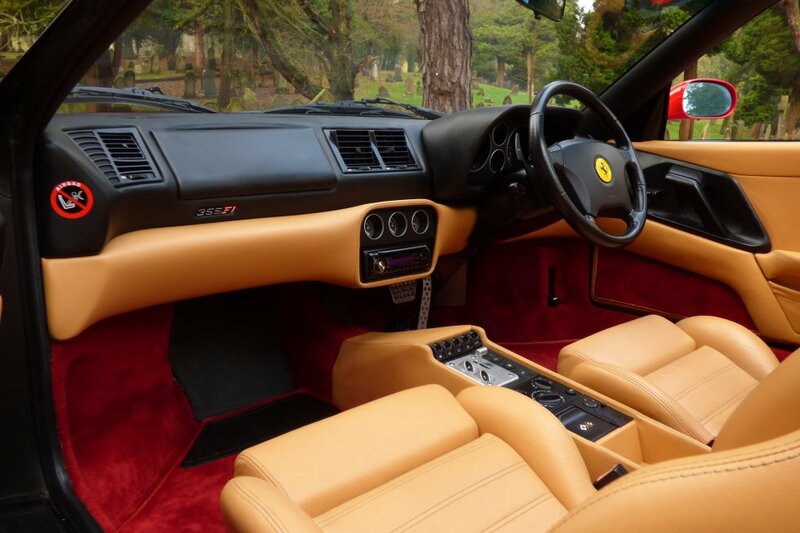 The Factory Build Card Includes Options Of 16" Five Star Alloy Wheels Which All Sit On Branded Tyres, Radio With Single Slot CD Function, Quad Exhaust System With Polished Tips, Four Spoke Nero Black Leather Steering Wheel With Paddle Shift, Electric Window & Mirror Package, Black Embossed Ferrari Brake Calipers, Remote Central Locking With Alarm, Removable Hard Top Roof Which Sits Neatly Behind The Seats And So Much More. 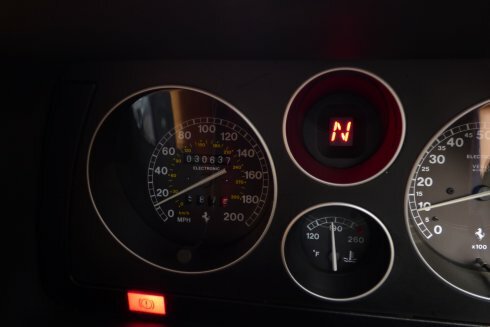 Nothing More, Nothing Less Is Required To Thrill.